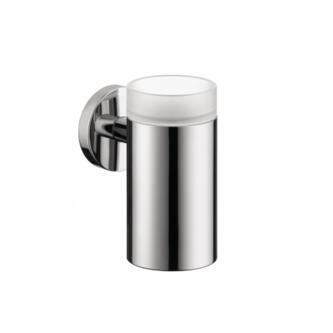 Hansgrohe is among the leading manufacturers of bathroom fixtures. Choose from numerous collections of beautifully constructed bathroom faucets offered by IBathTile. 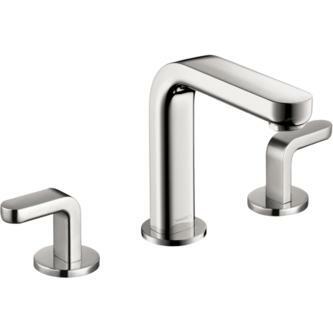 Add a touch of both beauty and functionality to your bathroom with an impeccably built faucet by Hansgrohe.